Luxury Travel Hacks for the Smart Traveller - Holy Smithereens! Whenever the term “luxury lifestyle” is mentioned, there’s a given sense of hedonism, entitlement and indulgence that can make one cringe. That feeling is understandable because decades ago, there was only one definition for luxury: everything gold, gleaming and opulent. Fortunately for us, luxury today doesn’t just mean chandeliers and brand names. Luxury is very personal and subjective. It is all dependent on your own taste and lifestyle preference so the definition of it is dependent on your personal taste. Personally, a luxurious lifestyle for me does not involve yacht weeks or an obsession for branded anything. Comfort is my one and only ultimate definition and reason for wanting to live a luxurious lifestyle. There is no such thing as ‘a free lunch’ in the world of commercial aviation, but free flights, yes. Start being familiar with the major Airline Alliances. There are three main ones – One World, Star Alliance, and Sky Team. Know the individual airlines that makeup each alliance. Depending where you are based, there is a better alliance for you. 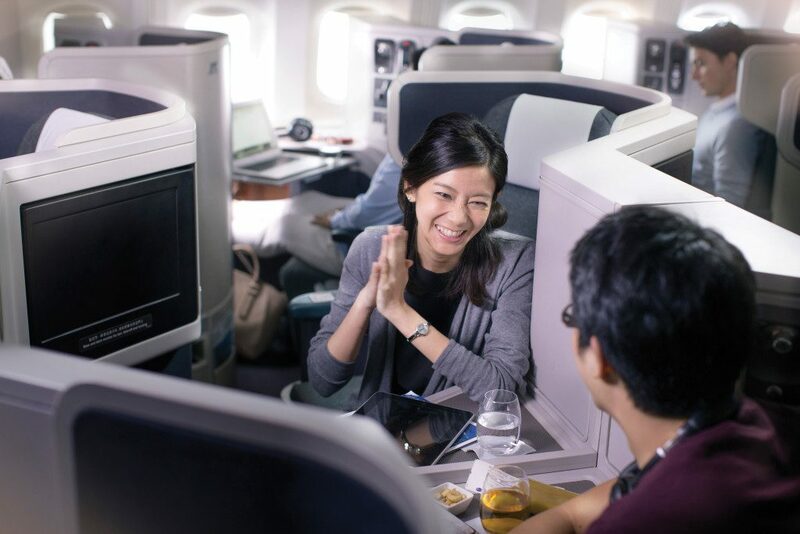 For someone based in Australasia, I am more inclined to use One World airline partners (Qantas, British Airways, Cathay Pacific, Malaysia Airlines, etc). My travel routes are often to Asia or Europe so I tend to use these airlines often. As a result of my frequent use of these airlines, I’ve taken advantage of their partnerships and code shared flights, and have scored either an upgrade or booked round-trip tickets using frequent flyer points. We shouldn’t limit travelling in luxury to just flights. As I said, my very definition of luxury is comfort. And everyday comfort is essential so when it comes to your daily transport, getting a luxurious and comfortable car is crucial. In general, we spend more total combined hours in cars than we do with any other kinds of transport, so it only makes sense to make your everyday ride a pleasurable one. Luxury cars come with a hefty price that’s for sure but fortunately, there are ways to be ‘creative’ and resourceful about it. Second-hand luxury cars offer you the opportunity to operate a car engineered for driving pleasure and designed for luxury, at a fraction of the cost. 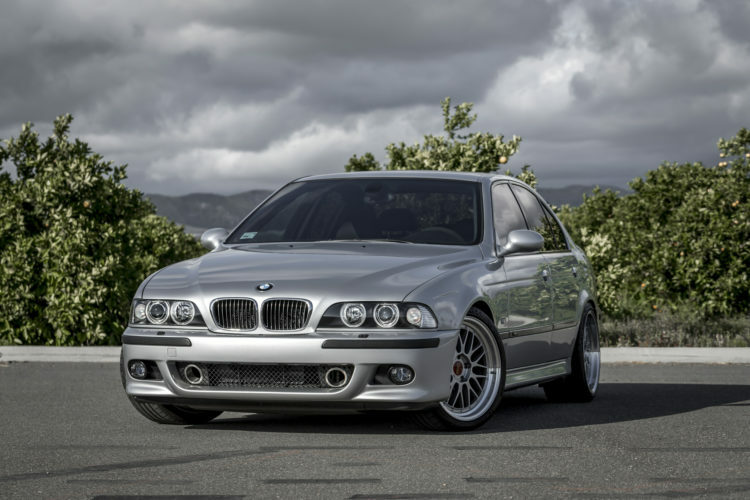 Preloved luxury cars can sometimes be a good buy more than a preloved regular car because it is very likely that the first owners have taken real good care of it. Also, I find that luxury cars like BMW never lose the leathery, new car smell no matter how old they are. It goes without saying though of course, that you need to do extensive research and arm yourself with a lot of information when buying a second hand luxury car. There may be tons of choices out there but there is definitely a match for you. See more luxury cars here. Some luxury travellers lock themselves to strictly staying in hotel chains when they travel. That can be fun for a while until you realise that some hotels look and feel very much the same as one another. 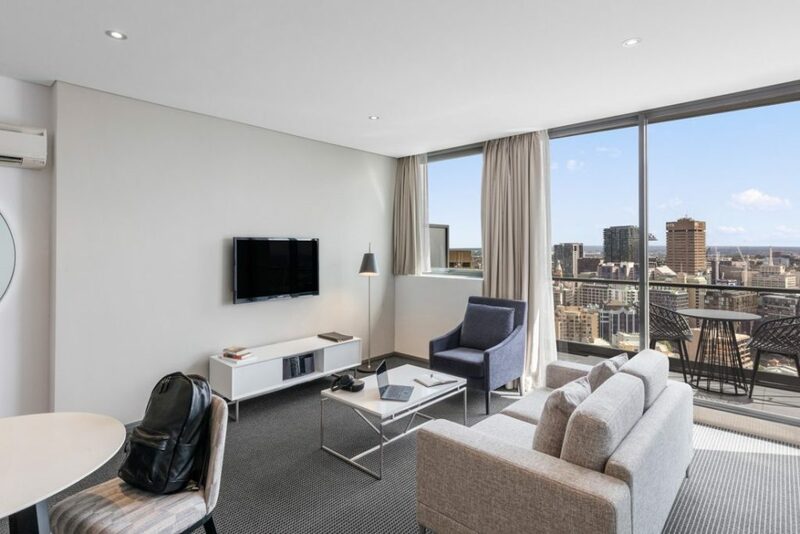 In my recent post about finding affordable luxury accommodation in Sydney, I share one of my best-kept travel ‘secrets’ – and that is staying at serviced luxury apartments. I have always had a pleasant experience staying at serviced apartments around Sydney. It’s the perfect cross between a luxury hotel and Airbnb. I love that you still get the service required to have a pleasant stay like housekeeping, reading materials, and concierge service (sometimes) , but at the same time you maintain your privacy and get to experience how it would be like to live like a local in the area. You must realise that not all aspects of your life has to be lived in luxury. In one of my articles about how I travel the world without breaking my bank, I put emphasis on living a balanced life. In my case, the two main aspects in travel that I like to be in luxury is: transport and sleep. So while I spend majority of my budget towards those two things (you can really tell I value comfort and good rest above all things), I also live it down on other aspects that are not so essential for me. For instance, I tend to walk a lot on my travels. This not only saves me money but allows me to take in the views, scents and sounds of a new city that simply cannot be done when you’re inside a tourist bus. I also tend to be simple with food. I’m happiest when I eat simply so there really is no need for me to go to a Michellin starred restaurant or a find and line up for a place that’s Insta-famous. Unless of course, its to sample a must-try local delicacy – after all, food is a big part of travel experience. These are just some tips I have in order to try and have a sustainable lifestyle of travelling in comfort. I don’t want to travel like a billionaire, I just want to travel in my personal style of getting there in comfort and rejuvenating in a nice plush bed so that I can wake to the call of a good adventure the next day. 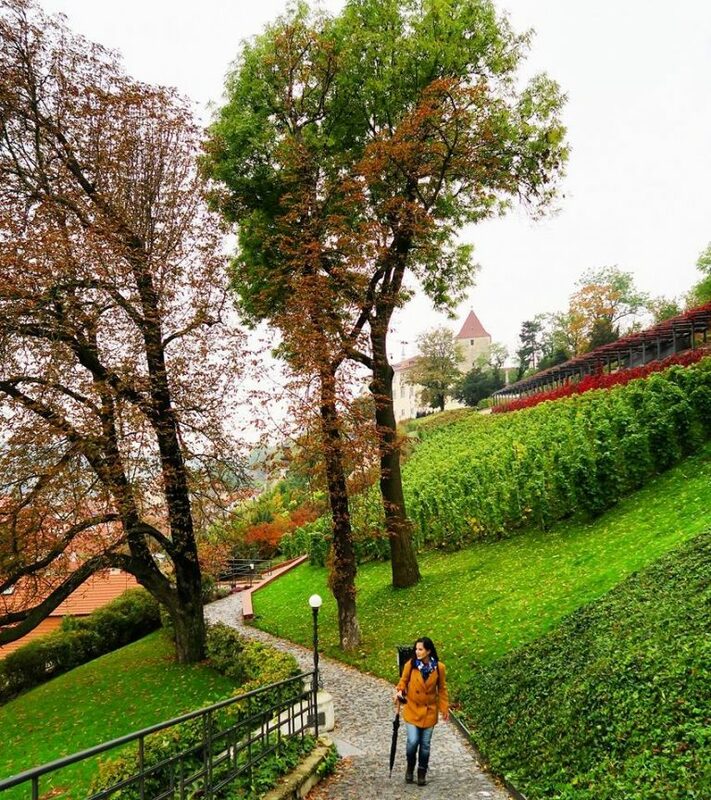 What aspects of travel do you prefer to do in luxury and which ones are you happy to do simply? This post has been written in collaboration with Gumtree, but all thoughts and opinions are mine. Booking Luxury Accommodation in Sydney Without Breaking the Bank Travel with Kids ANYWHERE in the World. Where Would You Go? Mixing Luxury and Adventure Travel in Australia Exciting Times Ahead for Boutique Luxury Travel: Amberlair What’s On my Travel Bucket List: A Luxury Cruise Around Tahiti with Oceania Cruises How Much Does it Cost to Travel Around the World in a Private Luxury Plane? Good article, Jean! It’s certainly nice to be comfortable when you travel! One of the ways I add comfort to travel is by picking destinations I can fly to directly for a vacation when possible. And yes, great to build points for upgrades and free flights, leaving more money to spend elsewhere on the trip. Also, when you travel somewhere in the shoulder season you get much better deals. We once received a dirt cheap upgrade on an Infinity car rental at Vancouver Airport in late October. We did a beautiful drive up to Whistler in an amazing car. And at that time, the boutique hotels in Whistler were also a fraction of the cost compared to summer and ski season. There are great value luxury trips out there! yes, please to all of it… i guess i would prefer luxury transportation since that’s the part of travelling i like the least… i like yummy food but with dietary restrictions… it takes the joy out of it for me. Australasia… that’s a new one. Loving your posts so far. We’ve always travelled economy and look for good value (not ‘budget’ or hostel) accommodation, often cooking many of our own meals. We have friends who always go luxury, often flying business class. While their experiences sound wonderful, we can go overseas about 4 times as often.